What are the advantages of shiplap cladding & having my wood cut this way? Shiplap has a number of advantages over other types of cladding. 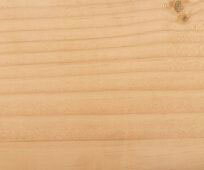 Our shiplap cladding is made from the very finest woods from across the United Kingdom and Europe. We choose our sawmills carefully so that our customers only get the very best quality products, we've built our reputation on it. How do I get my wood shiplap cut? 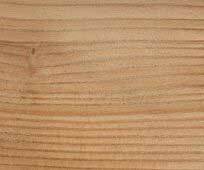 We offer a whole range of cuts to suit every need, so have a look down the menu on the left hand side for the type of cladding (In this case shiplap cladding) that you're after and then on the page you select the species you want. What are the advantages of having my wood cut this way? 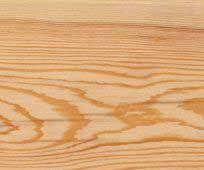 Shiplap cladding has a number of advantages over other types of cladding. Because the beams of wood overlap, it reduces that amount of water that get's into the wood when they are exposed to the elements. 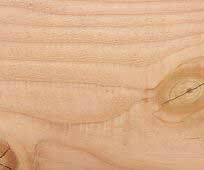 This then reduces the chances of warping or obtaining wood rot meaning that your building work will last even longer than if you had used another type of cut. 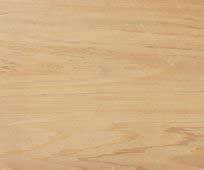 What types of woods does iWood stock? 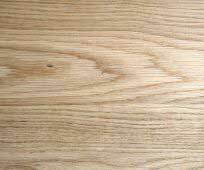 We have a huge range of both hardwoods and softwoods available to buy for all sorts of purposes, we stock anything form oak beams to timber cladding and so much more. Our delivery charges are based on your location, you can see our delivery rates on the following page - DELIVERIES. Depending on the size and weight of what you have ordered, you may need equipment that is capable of lifting the wood from our delivery lorries. Smaller orders can be passed down though. We've made our order process very simple. Select the product you want online, the grade and the cut you want and place a secure order then and there. Next, we'll send a an email to confirm what you've ordered. When we receive your order for wood in our headquarters, we'll give you a call to arrange a delivery. 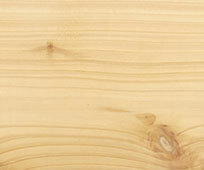 If you want more information on shiplap then you can see our brand new shiplap cladding section of the website.